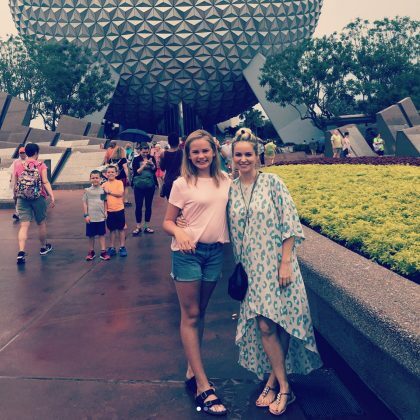 Mayim Bialik made it out to see Orlando, FL, USA’s Harry P. Leu Gardens in April 2018. 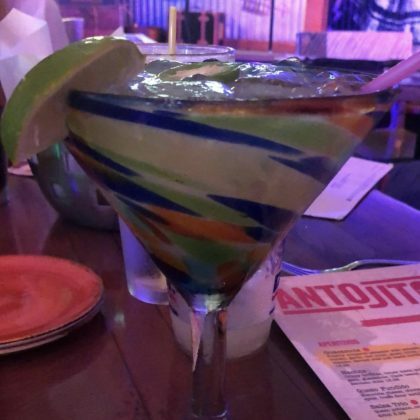 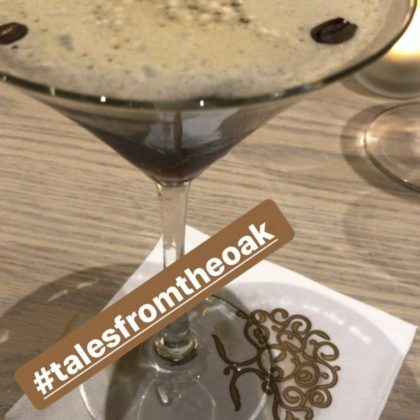 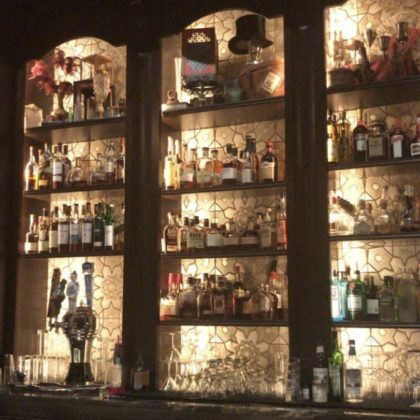 Holly Madison had an espresso martini when she had dinner at Markham’s restaurant inside the Golden Oak at Walt Disney World Resort community in November 2017. 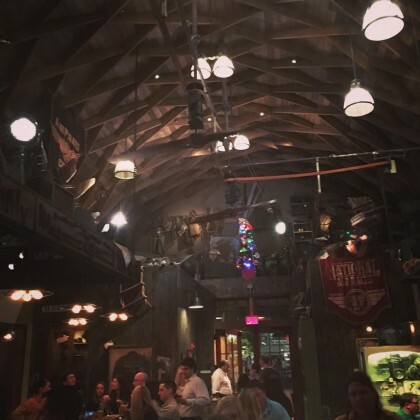 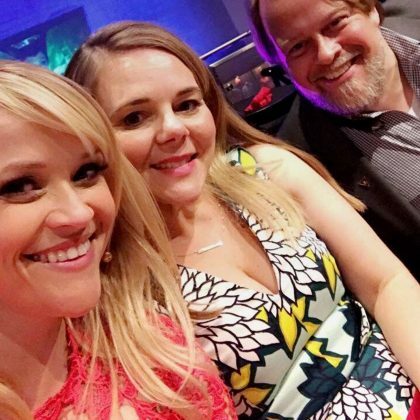 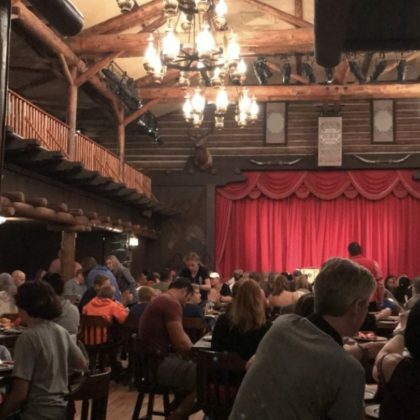 Holly Madison felt like she was “Down south” when she ate at the Hoop-Dee-Doo Musical Revue in Orlando, FL in November 2017. 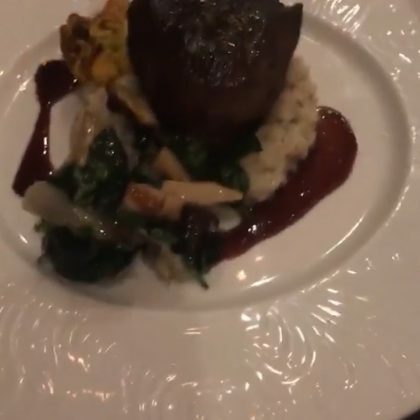 Jenna Ushkowitz﻿ dined on the oak-fired filet of beef ($49) at California Grill in March 2017. 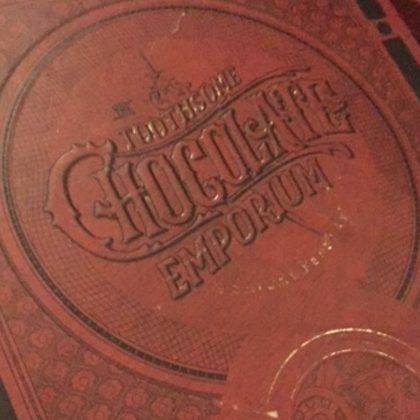 Holly Madison﻿ was at Toothsome Chocolate Emporium & Savory Feast Kitchen in November 2016. 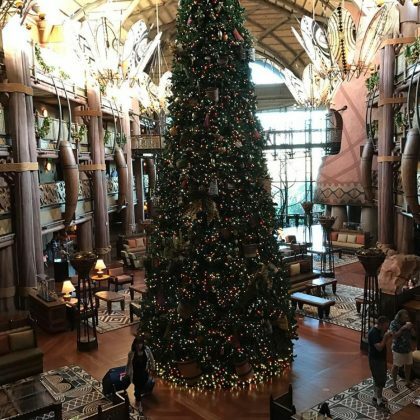 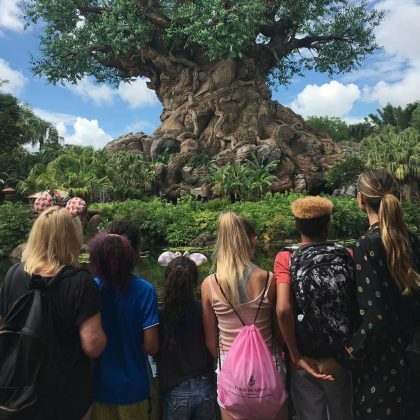 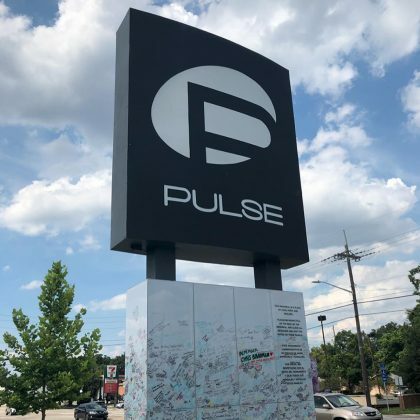 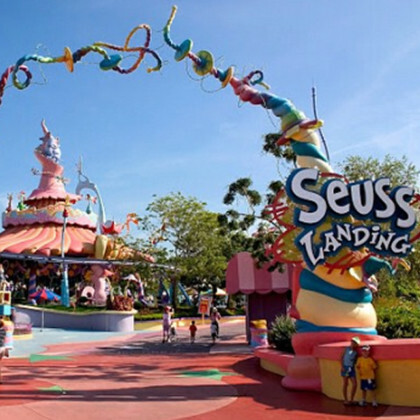 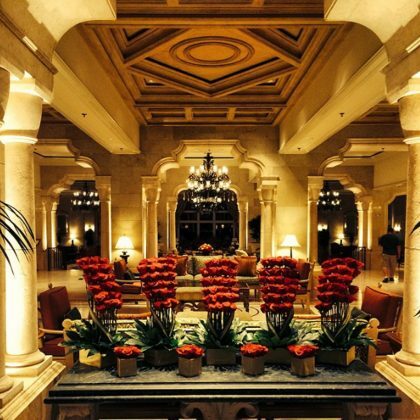 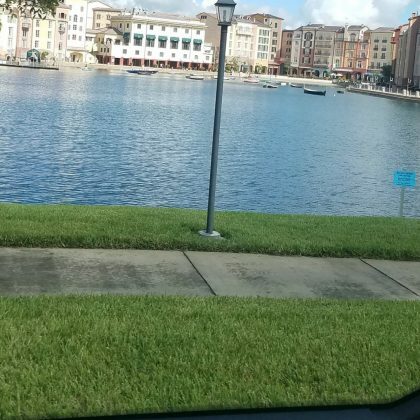 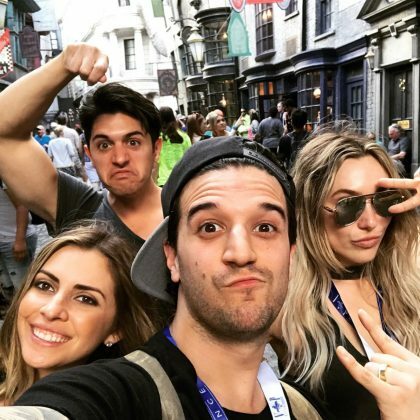 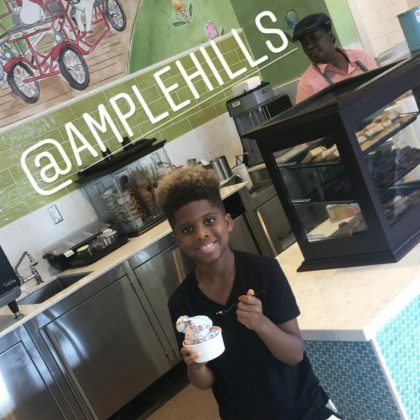 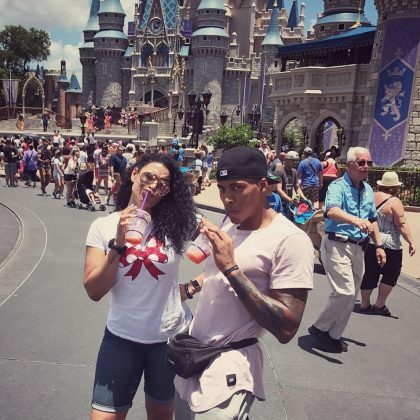 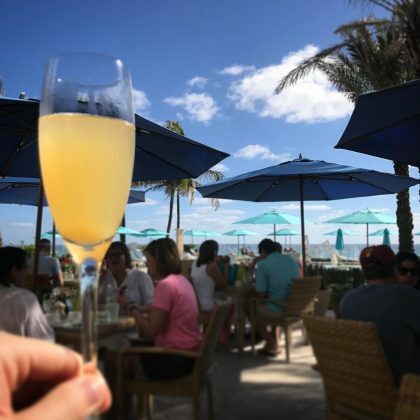 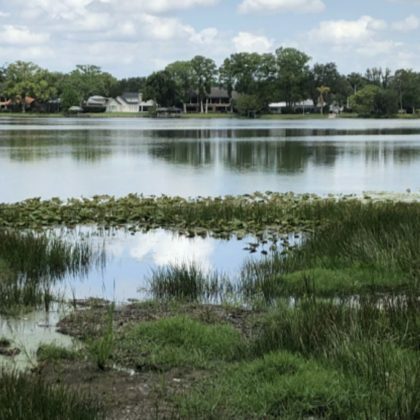 “Oh hey Orlando,” is what Holly Robinson Peete said when she was checked in to the Loews Portofino Bay Hotel at Universal Orlando in October 2016. 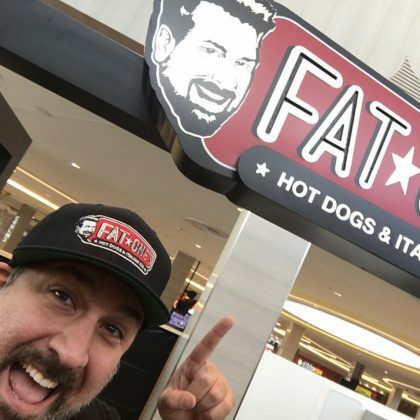 Joey Fatone﻿ said it was “Pretty cool” to see the sign for Fat One’s Hot Dogs & Italian Ice when he went by his restaurant in August 2016. 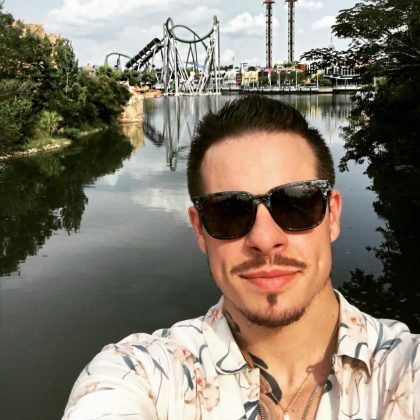 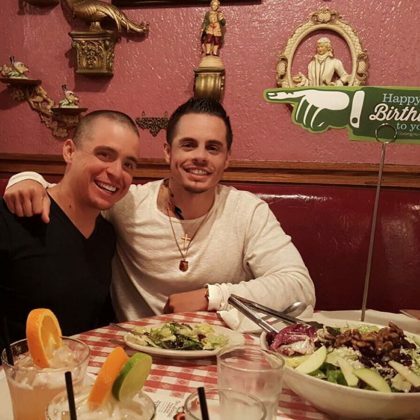 Casper Smart﻿ said he “Had an amazing birthday dinner for my brother” at Buca di Beppo, Orlando in June 2016. 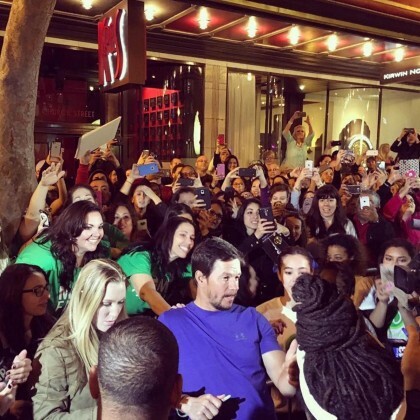 Mark Wahlberg﻿ attended a VIP event at Wahlburgers, Orlando in February 2016. 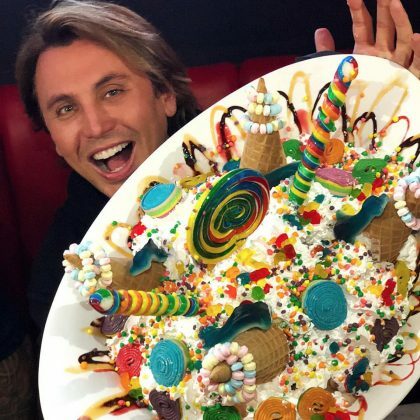 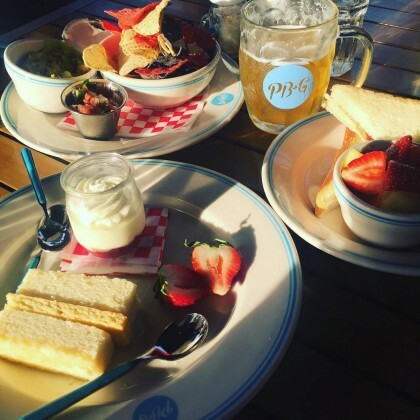 Giuliana Rancic said “Lunch is served” when she and her family snacked on an order of tortilla chips and guacamole ($10), a PB&G PB&J ($7), and the strawberry shortcake ($9) in December 2015. 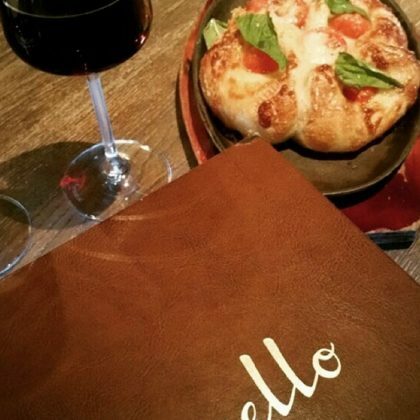 Giuliana Rancic called a glass of red wine and an order of the Tomato e Mozzarella Foccacia ($6) a “Delish start to dinner” at Ravello in November 2015. 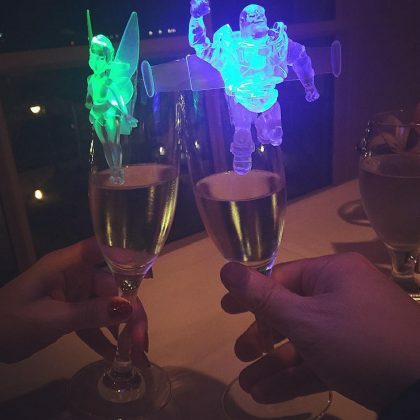 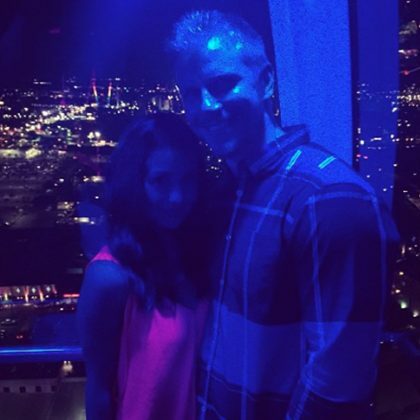 Catherine Giudici celebrated her 29th birthday in April 2015 by going “To new heights” on the Orlando Eye with husband Sean Lowe. 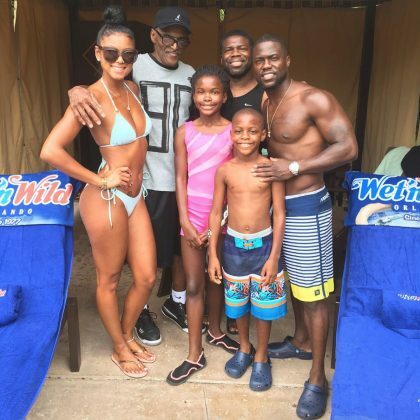 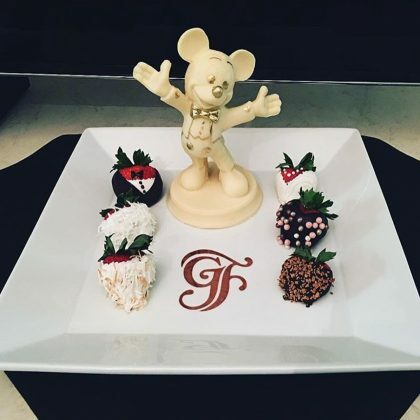 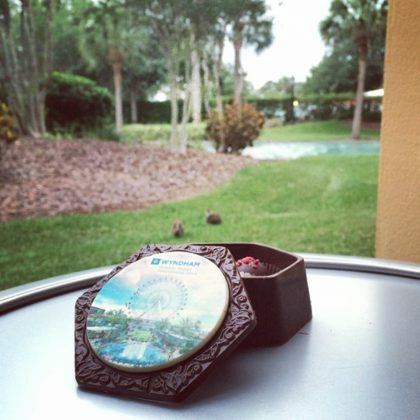 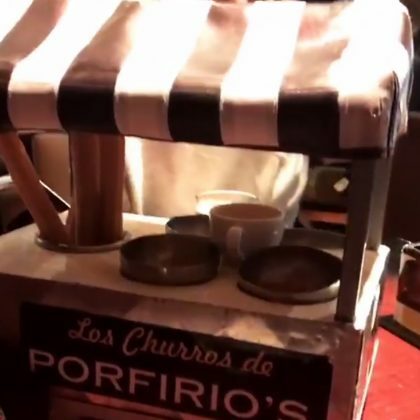 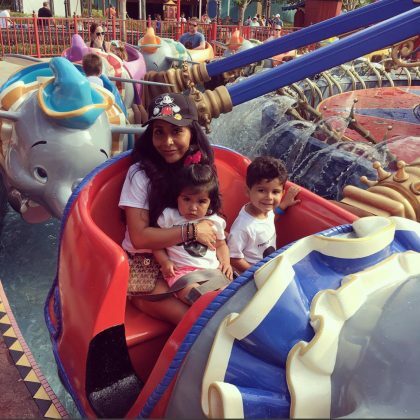 Catherine Giudici said, “I’ve died and gone to Orlando” when she received “A box of chocolates made of chocolates” at the Wyndham Orlando Resort International Drive in April 2015. 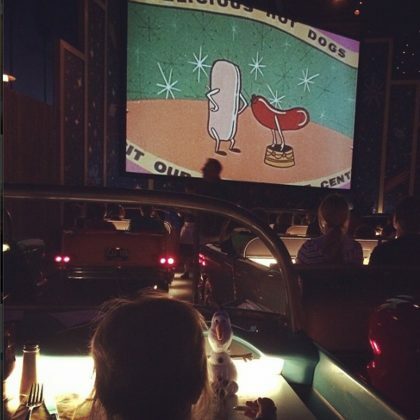 Holly Madison and daughter Rainbow checked out a fun film at the Sci-Fi Fine-In Theater when they were in Florida in November 2014.